Compared to a phone call, the turnaround time for SMS to reach users is evidently instantaneous. SMS reaches to users notwithstanding location and time. Also, while their phone is out of coverage area or switched off, the message reaches the users the moment the device is switched on. An SMS typically reaches the inbox users, no matter whether they read it or not. Compared to Email, your promotion may finish off in the spam folder. People typically carry mobile devices all over the place they go; it means the extent of visibility is faster and quicker over TV or another marketing medium. Bulk SMS helps you keep in touch with your patrons in a more personalized fashion. People usually do not experience any hassle to act upon received SMS right away. For example, users can readily reply or call to the given contact number specified in the original SMS. Collecting feedback immediately after sending the SMS is possible using missed call services if they are interested. This way, you will have a more precise idea of the success of your marketing gimmick. With bulk SMS, there is no need to arduously send messages to every recipient. You have the convenience to send messages to a mass of people right away. Bulk SMS services are relatively less costly than advertising in TV or Radio for the same or even more quantity of reach. 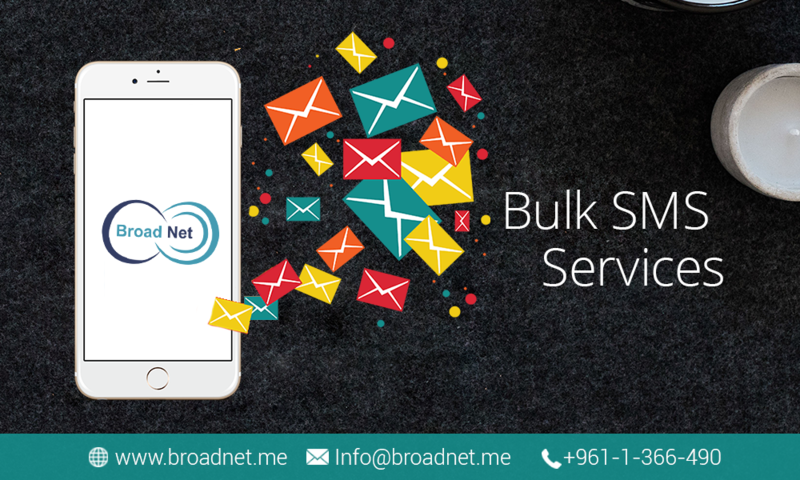 Why Choose BroadNet Technologies for bulk SMS? If you feel a desperate urge to get the Best Bulk SMS Services in the industry, your search ends with BroadNet Technologies. Below specified are a few reasons on why you should hire our services. Speed: You need not keep patience to resolve that the bulk SMS you sent a little time ago has reached your targeted users timely or not. We carry the fastest Bulk SMS Gateway to ensure instant delivery infallibly to your targeted users. Instant Setup: Sign up with us and give your marketing a go instantly. We do not use any time-consuming and extended setup processes to fritter away your precious time. Our interfaces and software are available to you within a couple of minutes. Best Prices: For Bulk SMS Services featuring the ultimate quality, we are the lowest-cost Bulk SMS Provider you can find. Market Leader: We are the leaders of Bulk SMS Services and serving you best is always our exclusive Goal. Customer Support: Are you in a sticky situation? We are just an email or a phone call away from you to resolve any of your issues related to our services.